The festival will run from March 2-5th. 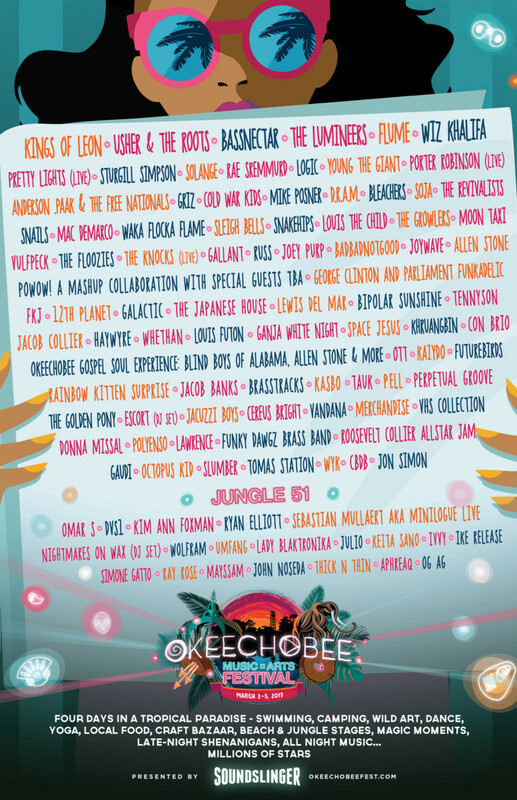 Okeechobee Music & Arts Festival has unveiled their Jungle 51 stage lineup, and this is quickly becoming the stage to be at during the three day festival. 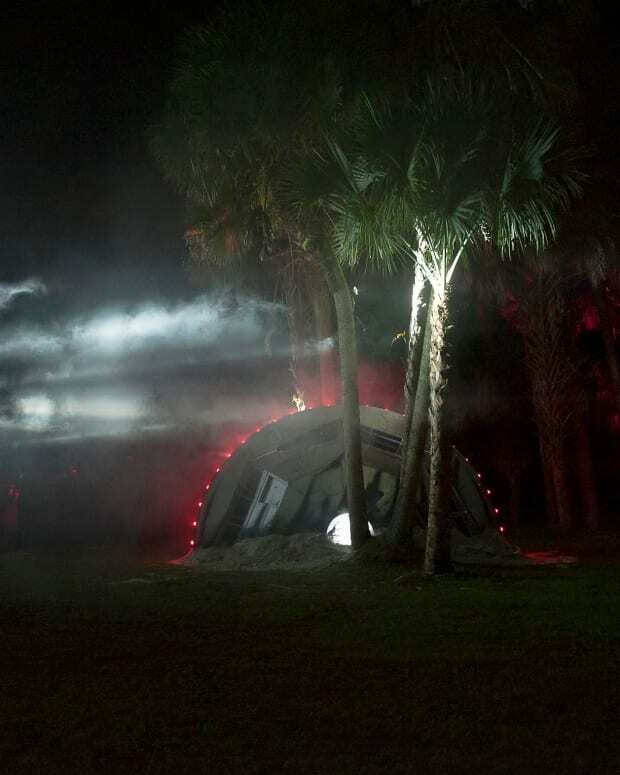 Featuring an eclectic lineup of Omar S, Nightmares on Wax, Minilogue, and more, this stage will feature an array of music from around the world. 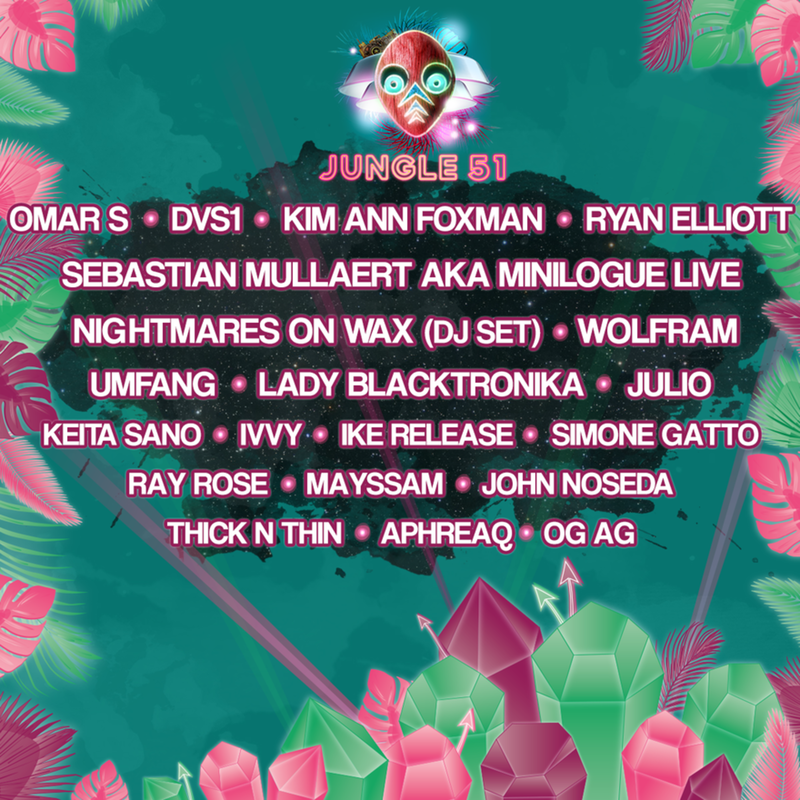 Listen to the Jungle51 mix they&apos;ve unveiled, as well as the full festival lineup, below! 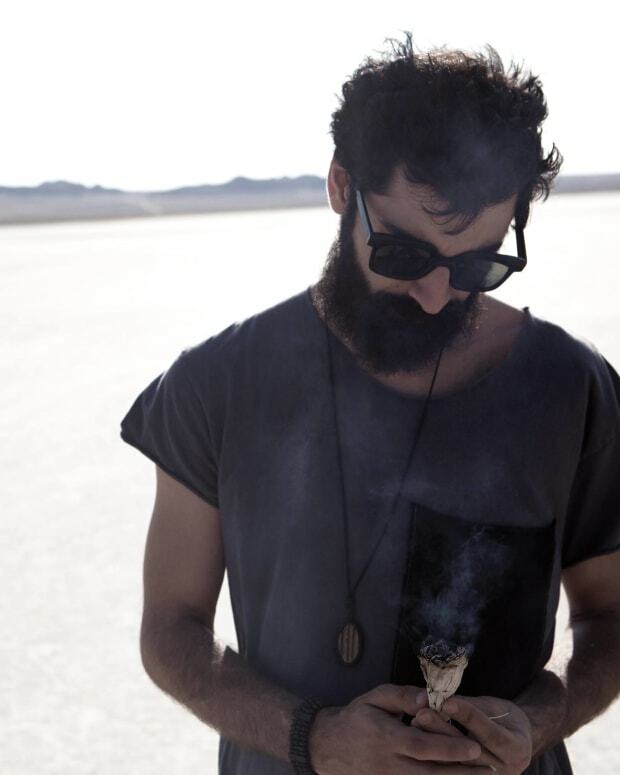 For more information on the festival, take a look here. 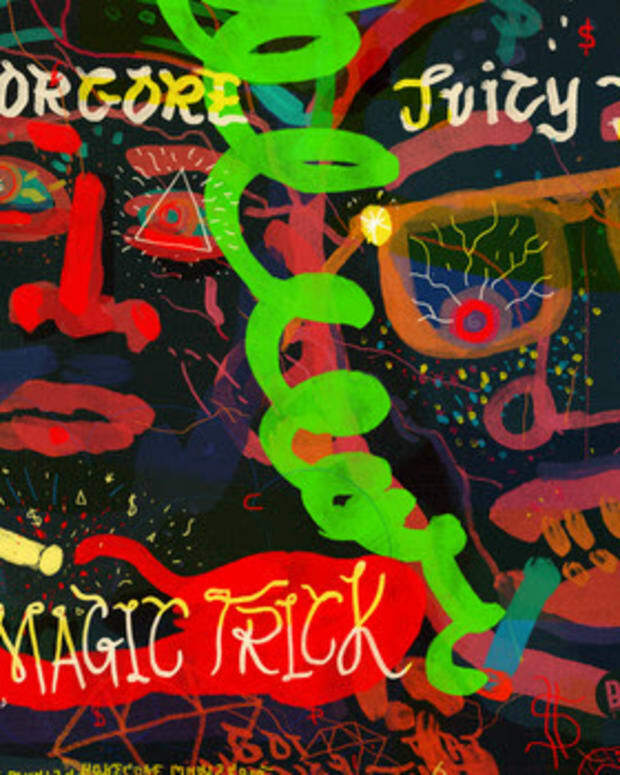 Borgore and Juicy J kick-start the weekend with their "Magic Trick"